We had a fun Saturday(1/26/19) with round #2 of the Northwestern Early College Cup. Our boys soccer team won the tournament! Our girls did really well too, but unfortunately lost another heart-breaker in overtime of the championship match. Last, but not least, our quiz bowl worked really hard and earned a third place finish. Please join us in recognizing and congratulating all of our participants! After 2/3 of the events in this Early College Cup, we are in the lead! It's a very narrow margin so we'll have to perform well in volleyball to bring this new cup home. We are involved in two Early College Cups this year. Our original competition is officially called the Mountain Valley Early College Cup. 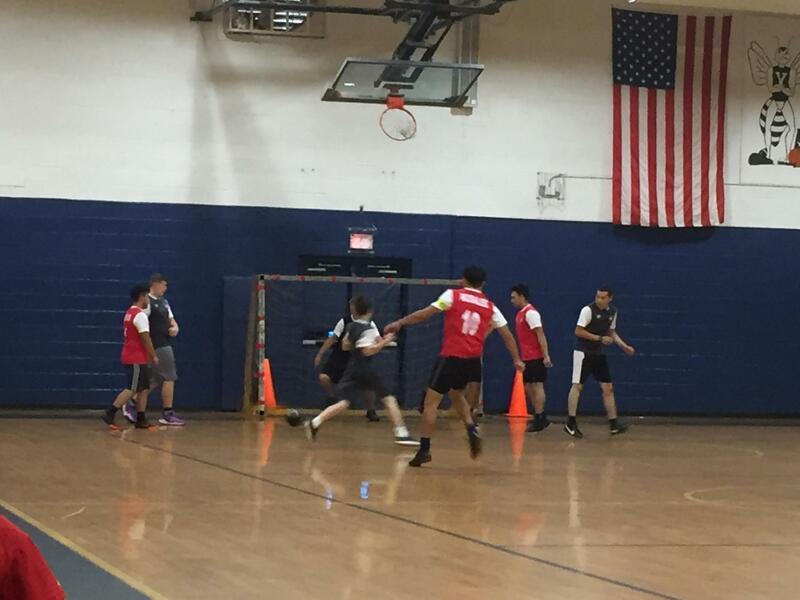 We hosted the first of three events and we played boys indoor soccer, girls indoor soccer, and quiz bowl. We had a great crowd come out and we were able to raise funds for soccer club. 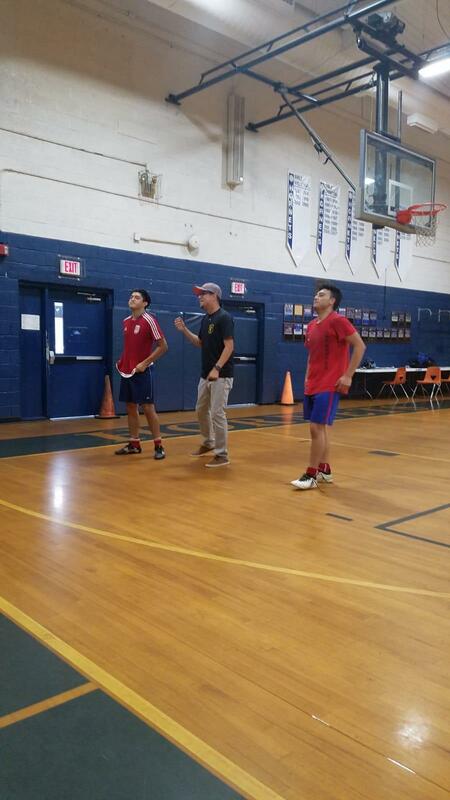 We were also excited to finally own our very own indoor soccer goals! Our girls lost a nail-biter to Surry's girls in a penalty shootout tiebreaker. 2nd again. Our Quiz Bowl team lost the final to (guess who!?) Surry. Current Standings: SEC 12 points, YEC 9 points, Davie 6 points, Stokes 0 points. We'll have to bounce back, big time, in our Winter Event! Just recently, Wilkes Early College invited us to their newly founded Early College Cup. This competition is called the Northwestern Early College Cup Challenge. Their cup includes Wilkes Early College, Yadkin Early College, Alexander Early College, Challenger Early College, and Agriculture & Science Early College. These Early Colleges are for real! They are much larger than ours and therefore have a large number of competitive athletes. 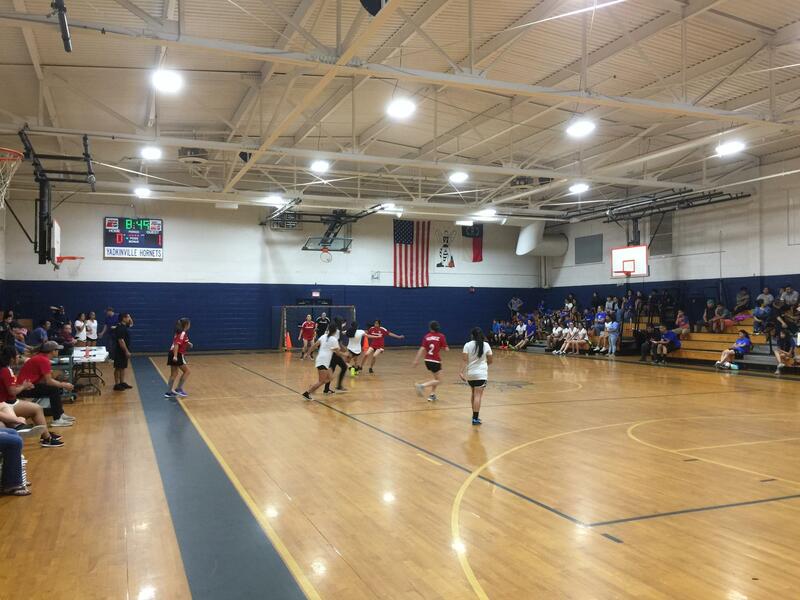 They do their events in a different order from ours to avoid conflict with their athletes who are able to participate in NCHSAA athletics at the other high schools. 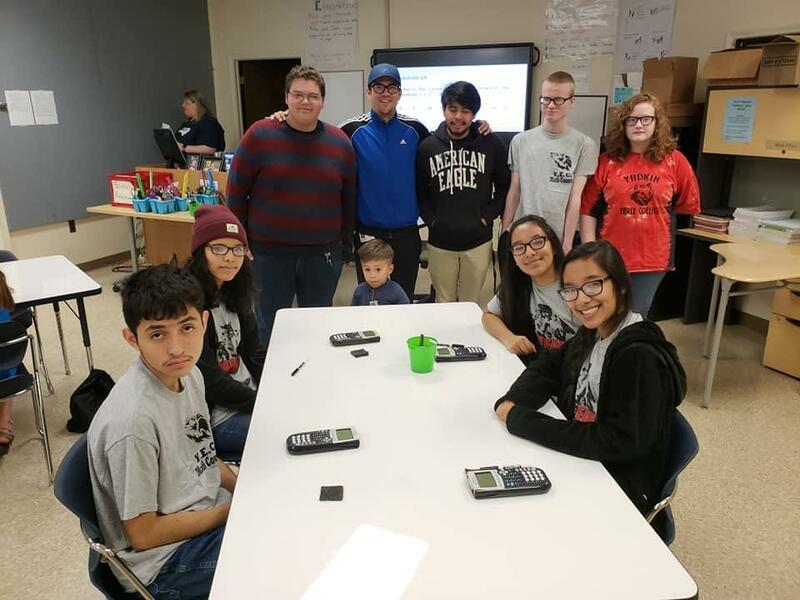 The invite was on short notice, but we were still able to throw together a boys basketball team, two girls basketball teams, and a MathCounts team. Our basketball teams are coached by amazing parents(Randy Davis & Don Frost) along with our awesome staff members Mr. Garrett and Mrs. Pardue as assistants. 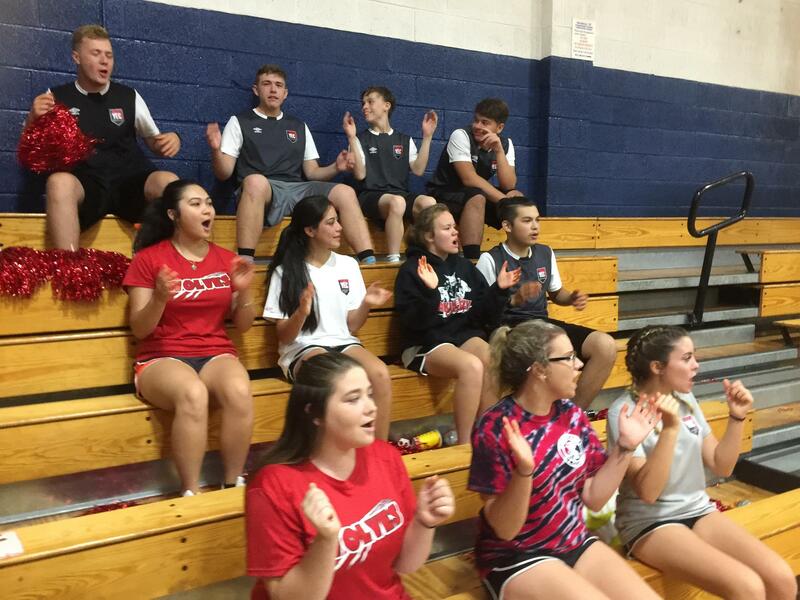 Boys basketball lost their first game to Ag & Science, but won the bronze match against Wilkes. Third place for them. Girls basketball lost to Wilkes. Second place, although only Wilkes and ourselves participated. It pays off to at least show up! Our super-duper MathCounts team (photo attached, notice our honorary member, Pep) won both matches in a bracket of four, beating Wilkes in the final. First place and a very proud coach. We are currently in first place in the Northwestern Early College Cup Challenge! Up next, boys indoor soccer, girls indoor soccer, and Quiz Bowl on Saturday, January 26, 2019. Save the date!